Dorsey Development was one of the sponsors for St. Jude’s Hospital’s “Day at the Derby” held at the Live Oak Arabians in Baton Rouge, LA on May 5, 2018. 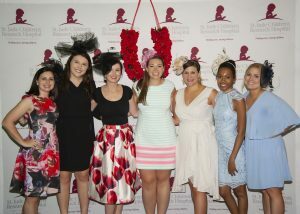 The event included a night of food, fundraising, and networking celebrating the 144th Kentucky Derby. 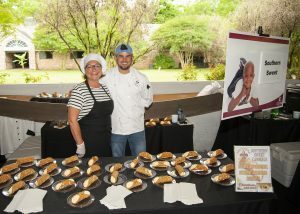 Dorsey’s Vice President of Real Estate, Jay Wood, volunteered as a committee member for the event. Jay later commented, “the evening went very well and raised over $120,000.00 for the charity.” All proceeds went towards the lifesaving mission of St. Jude Children’s Research Hospital. 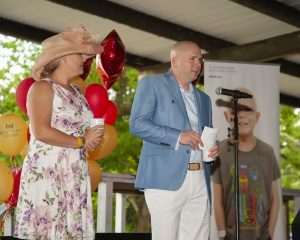 Dorsey Development looks forward to another successful benefit in 2019. Please visit www.stjude.org if you would like more information or would like to donate.